What are the best residential solar leads? As an owner of a solar company, one of the biggest challenges you face is customer acquisition. Solar companies can all buy equipment at a similar cost and hire labor at similar rates. The only way you can get an edge in the solar business is to be better at sourcing solar leads and converting them to jobs. Should I buy solar leads or generate them through my own solar marketing efforts? It is probably a mistake to look at this question as an “either-or” proposition. You should do both but monitor the cost of customer acquisition with both methods. In relation to generating leads through your own website, the problem you have is that almost all of the solar traffic goes to the big solar lead generation marketplaces like SolarReviews, EnergySage, and this site. Google ranks their content higher because consumers like that it is independent of any one particular solar panel company. These companies spend millions on content creation. Most solar power installation companies simply can’t justify spending millions of dollars and can’t afford to wait for their website's domain authority to increase enough to get ranked highly in searches. For small and medium solar energy companies Google Adwords is probably a better option than organic web content. Adwords is also hard to do well, but at least here you have an advantage over the big solar websites because a lead can be worth $12,000 in gross margin if it converts to an 8kw solar job. To a solar lead generation company, the same lead will only ever be worth between $50 and $200, the amount they get from selling that lead to their solar partners. Why don’t more solar companies use Adwords to generate their own leads? They can’t offer consumers price comparison and so convert less clicks to leads. 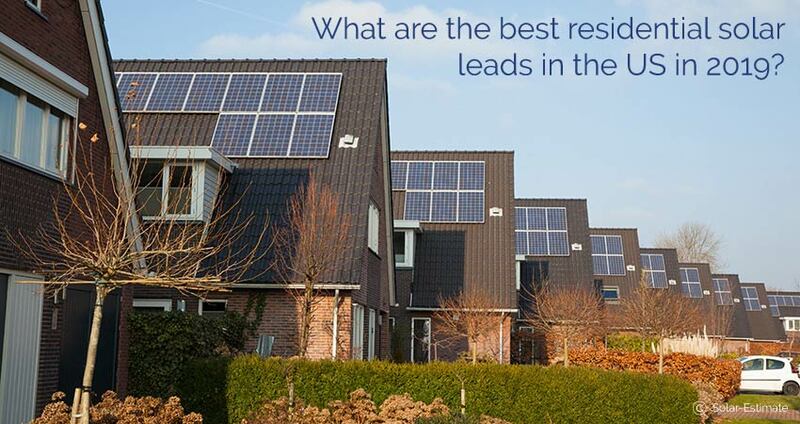 Who has the best solar leads in America? There are only three large sources of organic solar panel installation leads in America, SolarReviews, Sunrun (via its subsidiary Clean Energy Experts) and EnergySage. SolarReviews is typically considered to have the best solar leads. They are the most expensive in terms of lead cost but usually yield the lowest cost of acquisition. SolarReviews is the only solar marketplace that lets the consumer chooses how many quotes they want, and the average is 2.3 quotes per consumer. You can test the quality of the call to action that generates the SolarReviews leads, or you can register to buy their leads here. SolarReviews make consumers enter an SMS code sent to their phone to verify their interest. They are the only company that does this. In contrast, most consumers using the EnergySage marketplace don’t even enter their phone number. Energysage sells their leads to up to 7 solar companies even where there is no phone number. Clean Energy Experts also generates quite a few leads and have a reasonably good qualification process. However, most solar installers are reluctant to buy them because they are owned by Sunrun. The suspicion installers have is that the best leads stay with Sunrun and that they are only sold the scraps. Given Sunrun can make $12,000 in gross margin on a job, and only $200 from selling the lead, this suspicion seems reasonable. The cost of solar leads varies from $20 to $200 depending on where it is, how well qualified the leads are and how many other solar companies they are sold too. The best leads are the most expensive but often yield the lowest cost of customer acquisition. 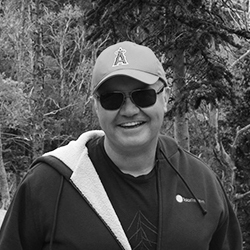 The one piece of advice I have is to measure leads by cost of acquisition not lead cost. Looking at lead cost only will simply lead you to buy the worst quality leads out there and it is these lead sources that contain the most lea fraud, recycled aged leads and risk of legal liability for TCPA violations. How profitable is buying solar leads? You can use the solar leads return calculator to compare your profitability from buying solar leads from different sources. Good luck in what promises to be a busy year! !